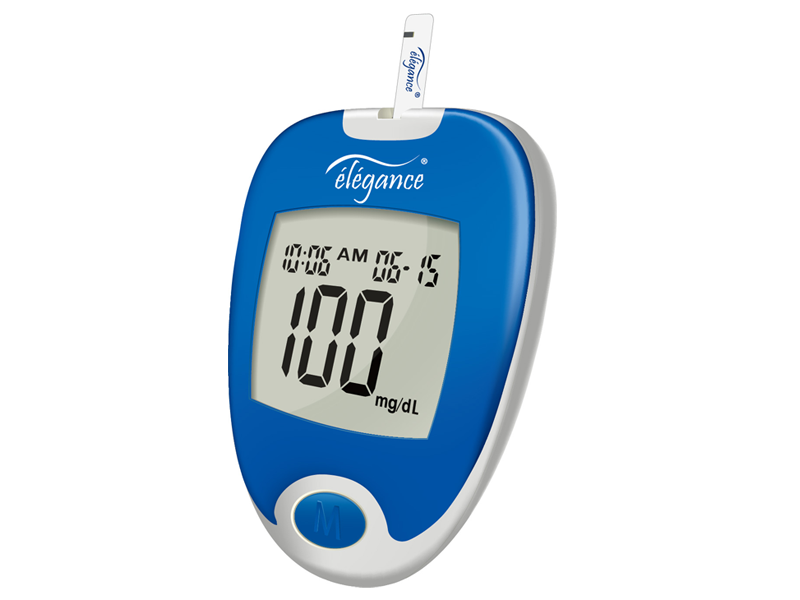 élégance® CT-X12 is the latest state-of-the-art offering for blood glucose monitoring from Convergent Technologies. With an extremely ergonomic and stylish design, advanced amperometric biosensor technology, only 0,5 uL blood probe, 5 seconds to result, AST Testing and absolutely no coding requirement. The élégance® CT-X12 is comparable to one of the best systems in the world.